Lynette Eason grew up in Greenville, South Carolina. She graduated from the University of South Carolina, Columbia then went on to obtain her master’s degree in education from Converse College. Author of eight inspirational romantic suspense books, she is also a member of American Christian Fiction Writers (ACFW) and Romance Writers of America (RWA). In 1996, Lynette married the “boy next door”, and now she and her husband and two children make their home in Spartanburg, SC. You can find Lynette online at www.lynetteeason.com, Ladies of Suspense, and Suspense with a Twist. The FBI has a secret weapon. But now the secret’s out. When missing teens begin turning up dead in a small Southern town, the FBI sends in computer forensics expert Samantha Cash to help crack the case. Her methods are invisible, and she never quits until the case is closed. 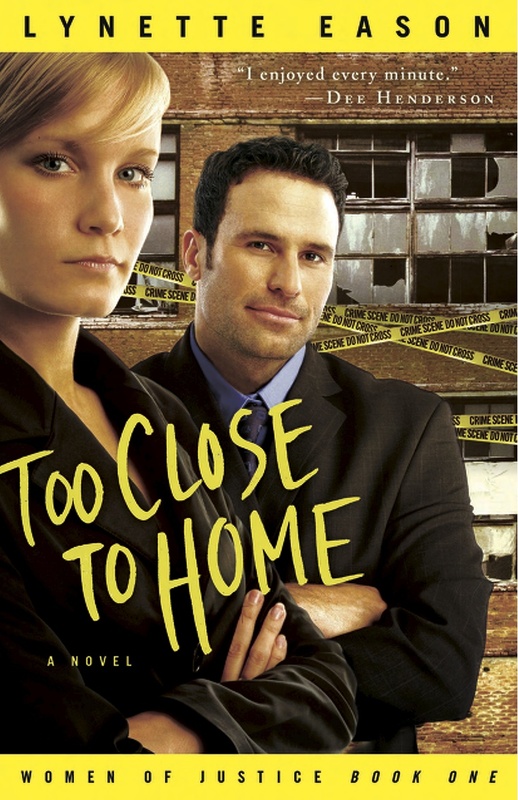 Homicide detective Connor Wolfe has his hands full. His relationship with his headstrong daughter is in a tailspin, and the string of unsolved murders has the town demanding answers. Connor is running out of ideas—and time. Samantha joins Connor in a race against the clock to save the next victim. And the killer starts to get personal. Too Close to Home ratchets up the suspense with each page even as love blossoms in the face of danger. Read this one with the lights on! 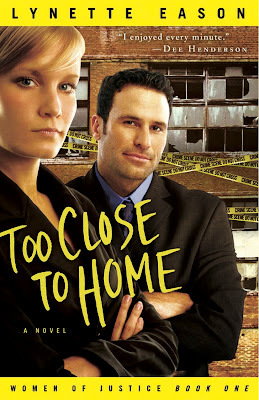 Lynette is giving away a copy of Too Close to Home. To be entered in the book giveaway, leave a comment and check back on Wednesday, April 7th to see if you've won. You can enter twice--once on each post in this spotlight. If you want to guarantee that you're notified if you win, then leave your email address in the comment, otherwise, you can just check back and email me through the button in my sidebar. Love FBI suspense. Enjoy Lynette's writing! Please enter me. Thank you. Leanne lives in the same part of SC as I do and she went to USC where my granddaughter is graduating from this year. I love suspense books. This one sounds really great. Would love to read. Too Close To Home, just the title causes tingles up the spine! Please add me, thanks. I've always loved a good mystery and definitely want to read Lynette's book. Thank you for the giveaway, Patty.